When we hear the gong for the first time, it challenges us to experience sound in a surprising and almost totally unique way. It is unlike any other musical instrument, both in how it behaves and how it interacts with the listener. All musical instruments produce a sound envelope when played. 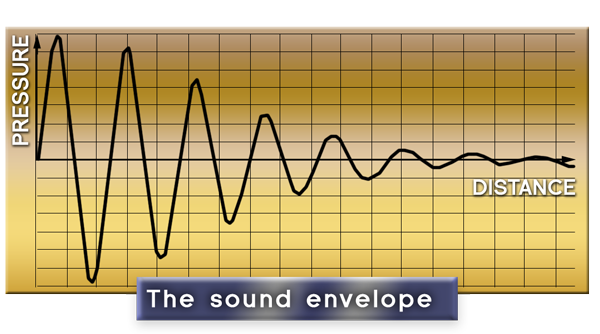 The sound envelope consists of the initial sound made by the instrument when it is set into play, such as plucking a guitar string or striking a piano key, and then the accompanying decline of its sound over time. 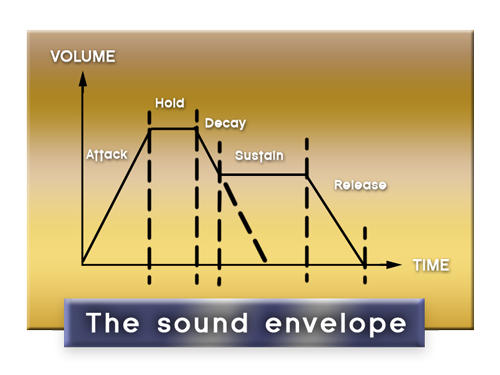 Most musical sounds have a predictable decline of sound (called the “decay”) after the initial play or moment of impact (called the “attack.”) The attack and decay cycle of an instrument’s sound envelope determine how the listener experiences the sound. For example, the sound envelope of wooden blocks, one of the earliest primitive musical instruments, begins with a sharp attack as the blocks are clapped together and declines quickly as the sound dissipates almost immediately producing a characteristic brittle sound. The sound envelope of wind instruments begins with a soft attack as the breath is blown into the instrument and ends with a gradual decay as the breath of the performer fades away. Both types of instruments produce a sound decay that is linear and predictable to the ear . The sound envelope of a gong, however, is unpredictable, non-linear and indeed trans-spatial. After the strike by the head of the mallet, the gong’s sound swells to an initial peak and begins to decay smoothly. After the first decay, however, the gong’s sound returns of its own accord without any additional attack and builds to a second and even higher sound peak before finally fading away. 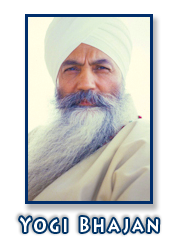 The gong’s sound envelope is like the delayed action of a wave that falls and then returns to an even higher level. This wave-like movement of peaks and valleys in the gong’s sound carries the listener farther and farther on a journey, much like the swelling tides of the ocean, always returning and building again and again. Because of its returning sound or “resounding,” the gong produces a complex synthesis of blended overtones that allow the listener to learn to listen in a completely new way. As the returning waves build on each other to produce new and intricate tones, the sound of the gong becomes so complex, so unpredictably translinear, the human mind is unable to categorize it. 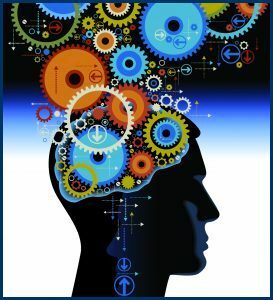 As a result of the mind’s inability to identify and predict the sound, people often hear a multitude of other instruments within the sound of the gong as the mind creatively attempts to compare and contrast what this sound could be. With eyes closed, some people are convinced that other music or instruments or electric amplification must be used to create the complexity and texture of the sound made by a single gong. Even with eyes open, people hear bells, drums, harps, horns or even voices singing as the gong is played. This entirely personal perception of the gong’s sound is due to its undertones. These undertones, which are produced when loud tones are sounded together, are known as combination tones. 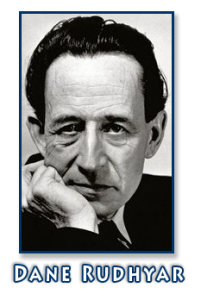 Acousticians consider combination tones to be a physiological phenomenon, rather than an acoustical one, because the tones are actually synthesized within the inner ear of each listener by the vibration of the cochlea, or extremely delicate hairs. The gong thus produces an inner sound as well as an outer sound. It is this dual sound that takes each listener deeper into their own experience of being so that the sound of the gong becomes individually unique to each person. The only comparable musical sound to the gong is made by large church bells whose peals produce similar complex combination tones that also take the listener out of ordinary reality. It is interesting that both the church bell in the West and the gong in the East have both been associated with the ability to call and remind its listeners of an otherworldly plane of experience. Because the sound of the gong is so uniquely individual in the combination tones produced at the moment of playing, it is difficult to capture its sound with a recording. Many people describe a recorded gong sound as somewhat flattened, and its most powerful effects are experienced when the gong is played live within the immediate presence of the listeners. Hear the sound of the ocean’s whispering roar. Eternal waves on distant shores. Until all that remains is the same as before. The sound of the ocean’s whispering roar. This is an excerpt from Gong Dharma, an online gong course, now at the special price of $295! 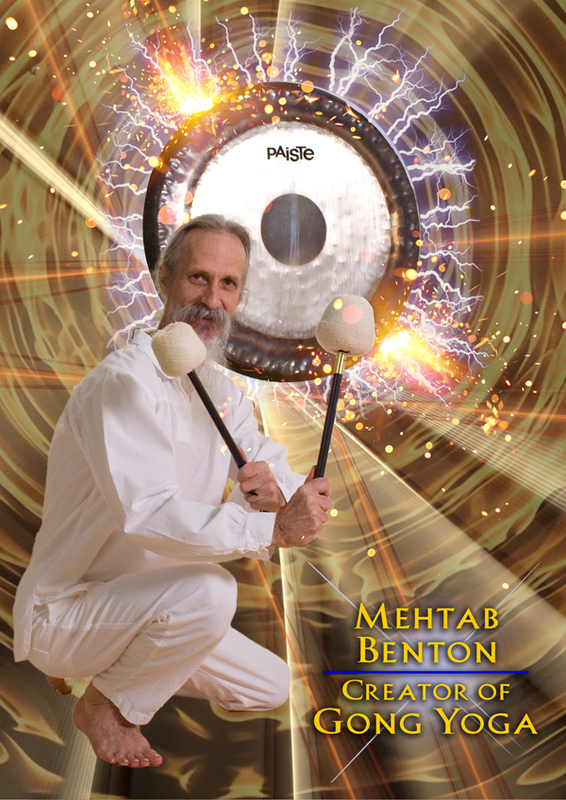 Learn to play the gong with Mehtab at Yoga Yoga Westgate in Austin. The training begins May 25th and the early registration price ends April 8th!